However there is one light at the end of this post-summer meltdown, and that is winter fashion. I have always been told that it is easier to get warm than it is to get cold, so be thankful that instead of fanning yourself with the nearest piece of paper, you can be sipping on hot coco to comfort you from the inside out. Being a little late to the winter train does have its benefits! 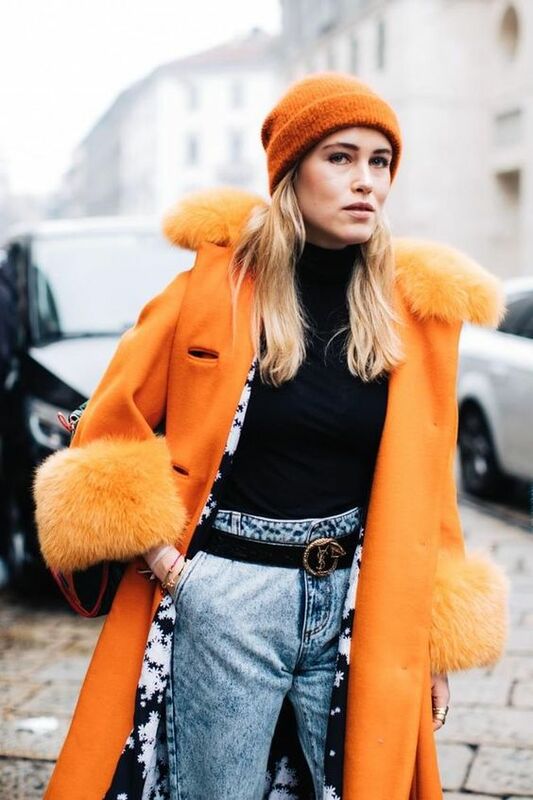 We’ve watched the most stylish individuals dress up for fashion week and have let America filter out all the trend mistakes, leaving us with the best of the best. In complete contradiction to the monochrome fanatic, this trend is something we are very happy about. Pops of colour with cute jumpers, coats and shoes means that your outfit doesn’t have to be as dull as the sky above you. Ayssmetrical hems, funky pants, victorian tops, the frill effect is full blown. Paired with cosy jumpers and comfortable denim turns this uber feminine trend into a practical every day outfit. Pair it with sneakers and have fun with frills this season! 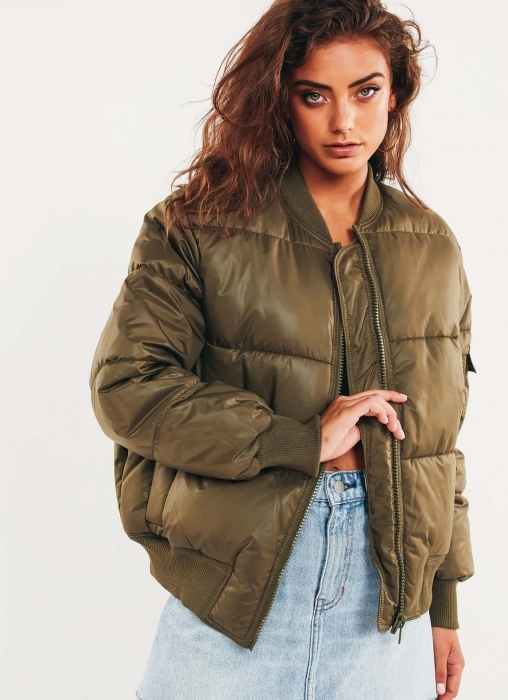 Streetwear at its finest, model off duty tick of approval, the bomber jacket it is back and it's here to stay. 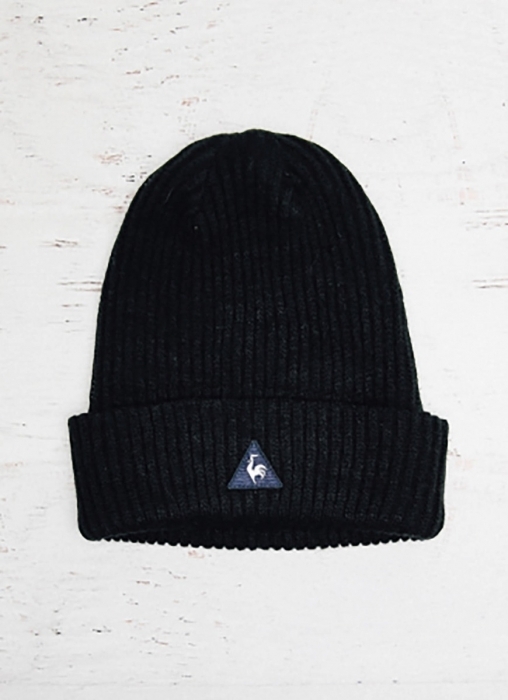 Paired with anything it's the best way to stay cool and warm when wandering around. 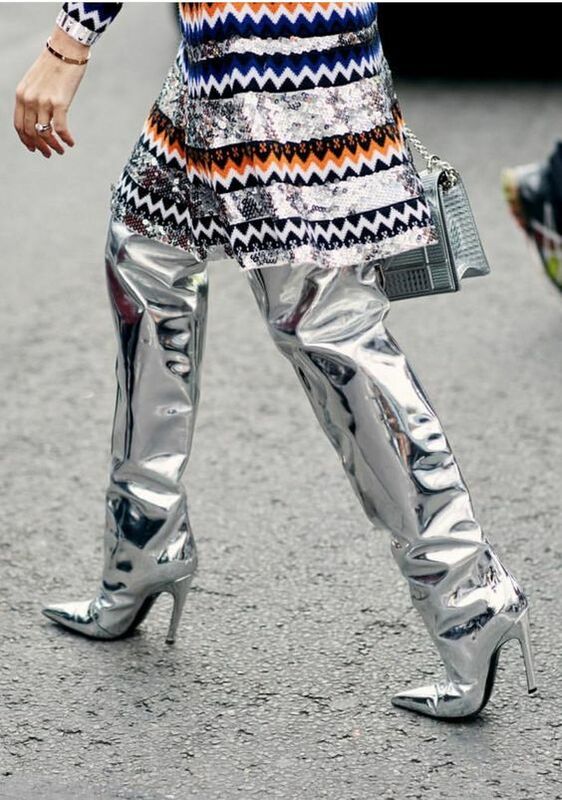 Now I was slightly off about this one, until I saw the street style photos, matched perfectly with outfits this can be a practical accessory you will totally rock. Stepping away from large totes and practical backpacks of the previous year, the trend has moved small, with bum bags and small crossbody bags being what everyone was sporting. The boots are still hanging in there, with interesting colours and textures revamping this style every season to keep it fresh and new. Recycle those flowy dresses you wore throughout the summer days, throw a jumper over it and some boots and you have yourself a winter outfit! Keeping it classy and sleek this winter, layer garments of the same colour and stay cool and warm. A very understated accessory, the trusty belt has been overlooked. 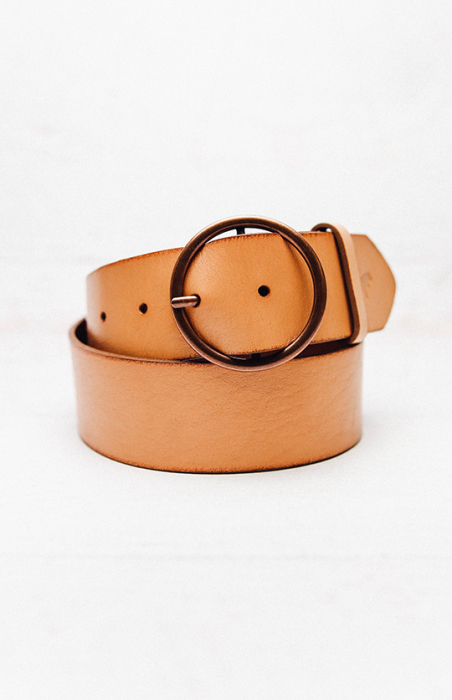 But with the ability to keep those bottoms sitting at your waist or give you some shape in a shift dress, get your belt out because its on trend.